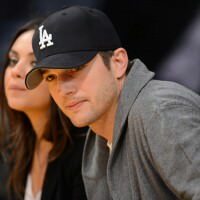 Typically, whenever Ashton Kutcher and Mila Kunis are brought up lately, the stories are nothing but positive ones and are usually addressing their happy marriage and newfound parenthood. Ashton is mainly gushing about his beloved wife, and all these two are talking about lately are their gorgeous kids, son Dimitri and daughter Wyatt. Last week, however, the actor was pretty much forced to respond to awful rumors that he’s been cheating on his wife Mila. 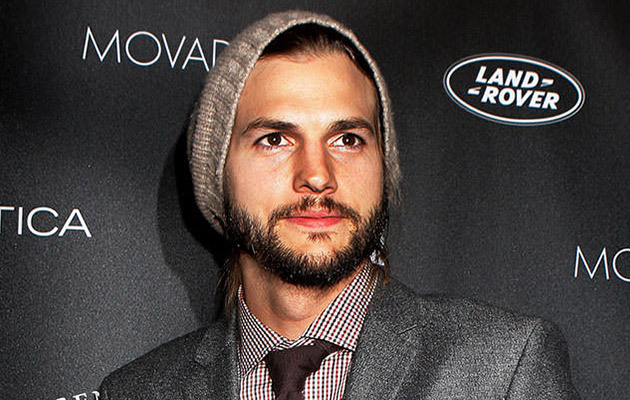 The false rumors started when the notorious tabloid called Star Magazine went out and accused Kutcher of cheating by publishing a photo of him and a ‘mystery woman’ getting out of a car and preparing to board a private airplane. This, naturally, is nothing but a classic tabloid 101 d**k-move. But, let’s answer this question anyway, the way it should be answered. Of course, this isn’t the first time he had to fight off bad press. The “ That ’70s Show” star had been facing false infidelity gossip in the past several times. Back in 2013, he was accused of supposedly cheating on his then-wife Demi Moore. “Character comes when those magazines tear you apart for something you may or may not have done and you gotta go out and perform tomorrow – with everyone looking at you like you might be an adulterer,” said Ashton upon receiving the Robert D. Ray Pillar of Character Award in April. Also check out: Top 15 Most Expensive Divorces in Hollywood!